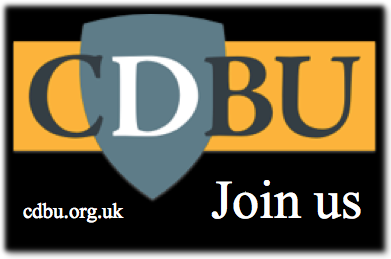 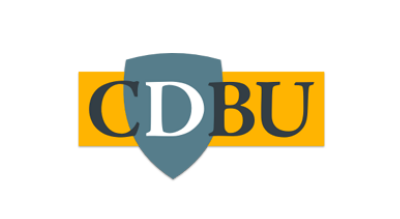 Help us by telling your colleagues and friends about the CDBU. 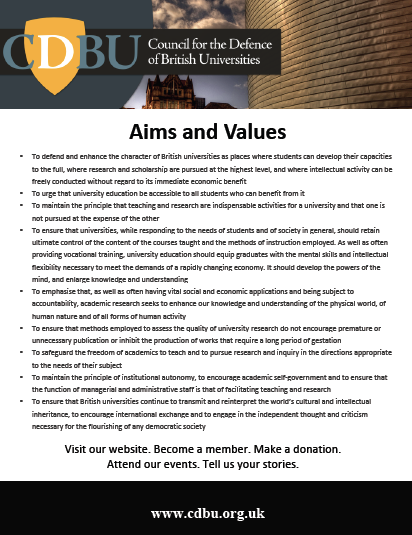 You can download and print one of our posters or event flyers, or add a CDBU ‘Join us’ button to your website. 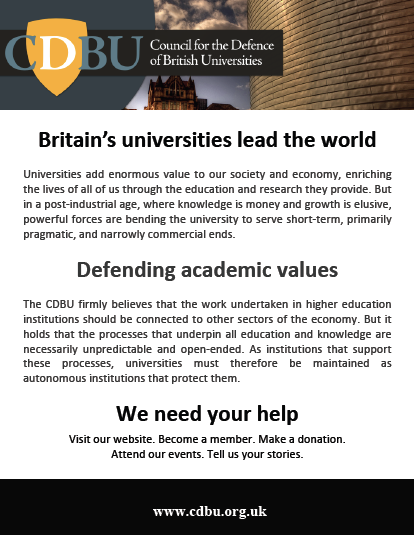 If you have any further ideas for promotion please get in touch by emailing participate@cdbu.org.uk.